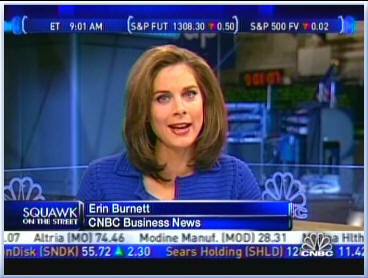 On CNBC this morning, terms like “oversold” and “irrational pessimism” were uttered frequently. Countless charts and graphs showing stock prices and current yields were abundant (some of them were amazing!). Comparisons of corporate profits now and corporate profits in 2003 (generally, they are MUCH higher now) frequently appeared on the screen. The stock market is at the same value now as it was then. The traders on the floor, at one point, were cheering so loudly as the market came off their lows, that the announcers had to stop talking. All of this got me thinking about a math term from my Georgia Tech days. In plain English: when things get out of whack, they tend to get back in line. Don’t know when, but it tends to happen. This entry was posted on Friday, October 10th, 2008 at 1:52 pm by Cass Chappell, CFP® and is filed under Investments. You can follow any responses to this entry through the RSS 2.0 feed. Responses are currently closed, but you can trackback from your own site.